WOW! Super cheap flights to Kenya: Mombasa for only €231! 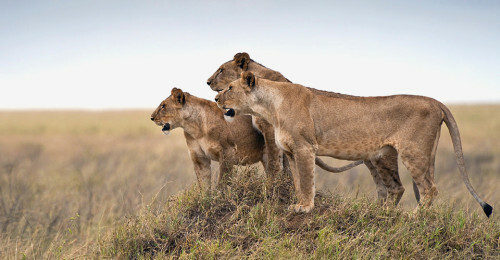 LTUR now offers last minute flights to Kenya for incredible price. Return flights from Frankfurt or Munich to Mombasa will cost you only €231! Travel dates are fixed, 20 kg luggage is included. Don’t hesitate and book here! « Cheap flights to Panama: only €263!